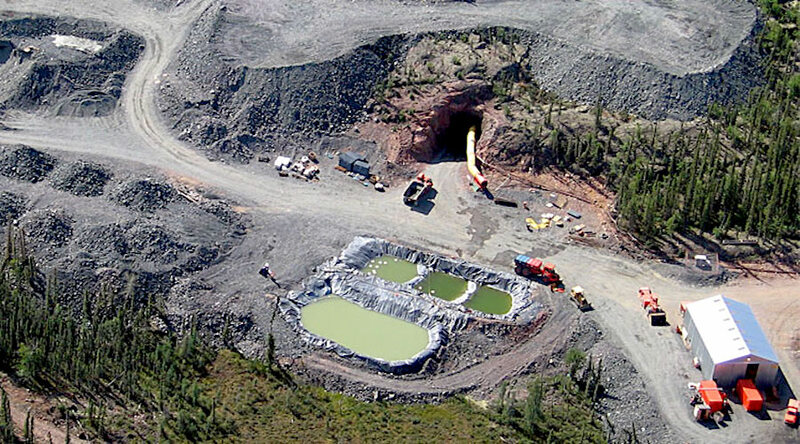 Fortune Minerals (TSX: FT) (OTCQX: FTMDF), the company behind what could become Canada’s first primary cobalt mine, has signed a socio-economic agreement with the government of the Northwest Territories (N.W.T.) in which it commits to hire and spend locally. The 48-page document sets out targets for jobs, spending, education, and training in the Territories as the NICO cobalt, bismuth, gold, and copper project moves ahead. According to the agreement, Fortune Minerals "shall use best efforts" to ensure 60% of the mine's workforce during operations are N.W.T. residents, with at least half of them being Indigenous. During construction, at least 35% of workers should be N.W.T. residents. Half of those should be Indigenous. Fortune expects to begin construction this year, with commercial production starting in the early 2020s. Preference will be given to Tlicho, Yellowknives Dene and North Slave Metis Alliance members, Fortune Minerals said. This is the fifth socio-economic agreement currently active in the N.W.T. The others are with the Ekati, Diavik, Gahcho Kué, and Snap Lake mines. The expected opening of NICO is one of the main reasons the Tlicho all-season road to the community of Whati from Highway 3 is being built. Last year, Fortune anticipated construction of the mine would begin in 2019 and last for two years, allowing commercial production in the early 2020s. Concentrate will be shipped to a refinery the company plans to construct in Saskatchewan. The Whati-based mine has a forecast productive life of around two decades. Fortune also owns the Sue-Dianne copper-silver-gold deposit located 25 km north of the NICO project, which is a potential future source of incremental mill feed to extend the life of NICO’s mill.